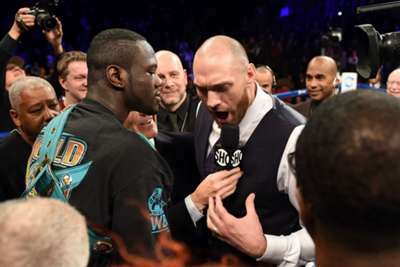 Tyson Fury's eagerly anticipated heavyweight clash with WBC champion Deontay Wilder was confirmed after the Briton defeated Francesco Pianeta on Saturday. Frank Warren, Fury's promoter, was quizzed on what progress had been made with Wilder and told BT Sport: "Very, very advanced [talks] - he's over there, ask him." "When we get to Vegas, I'm knocking you the f*** out," he told Wilder. 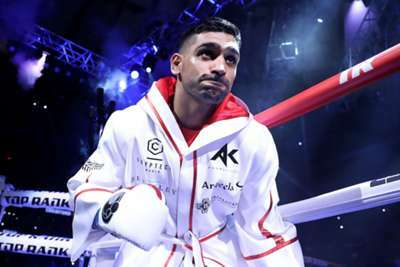 Pianeta was given time to recover, with the shot deemed a low blow, but he started to show signs of struggle and any threat to his esteemed opponent waned, jeers greeting the end of the 10th and final round before Wilder took centre stage.